Studio Apartment in Ystad in Ystad provides accommodations with free WiFi, 6 miles from Ystad Zoo. 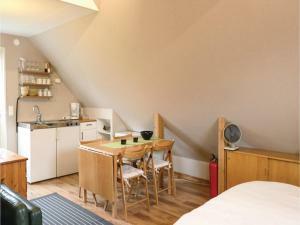 Guests staying at this apartment can use a fully equipped kitchenette. 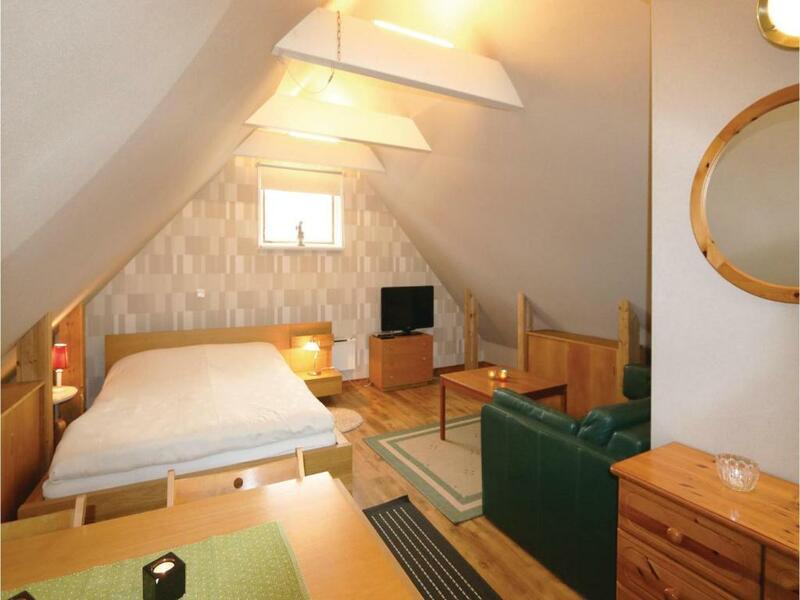 The nearest airport is Malmo Airport, 23 miles from the apartment. When would you like to stay at Studio Apartment in Ystad? This studio features a microwave, stovetop and kitchenware. Beautiful house with sloping roof upstairs. It is centrally located in Ystad. The external staircase is steep. You have a garden with terrace and garden furniture. The garage of the owner is located on the ground floor. Nearby: Port (800 m), beach (1 km), shops (700 m), restaurants and cafes (800 m). 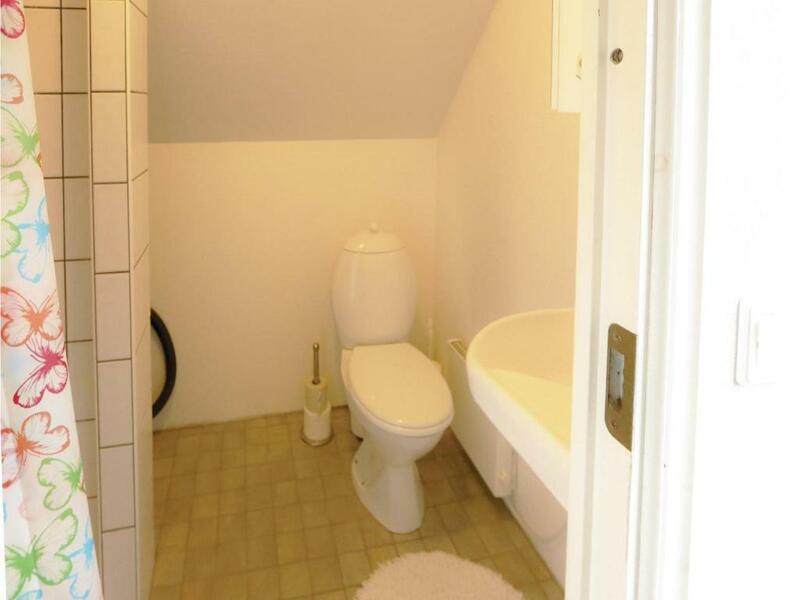 A room with kitchen measures 25 m². 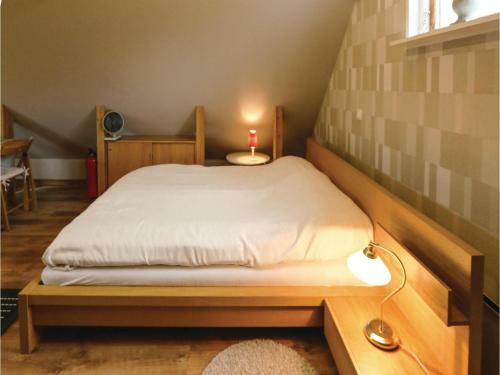 Double bed with 160 cm width. In the kitchen are two cooking rings. 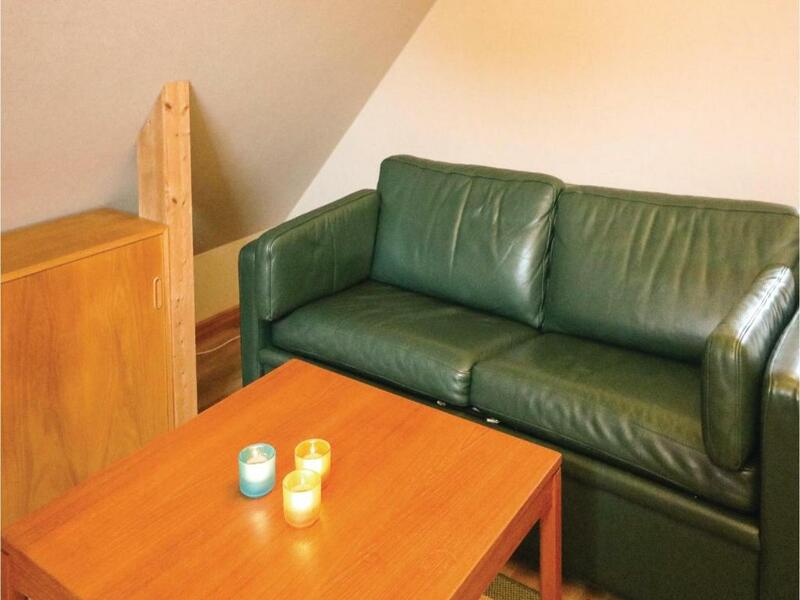 House Rules Studio Apartment in Ystad takes special requests – add in the next step! 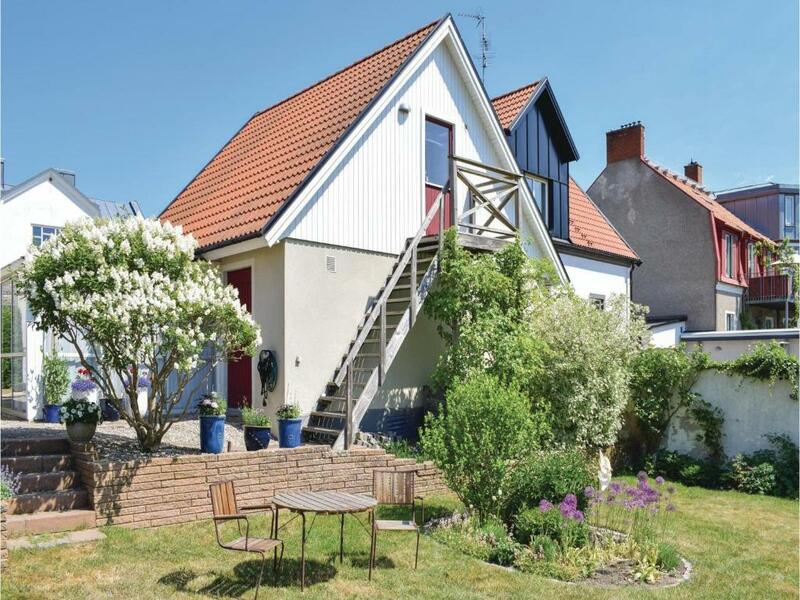 Studio Apartment in Ystad accepts these cards and reserves the right to temporarily hold an amount prior to arrival. We need at least 5 reviews before we can calculate a review score. If you book and review your stay, you can help Studio Apartment in Ystad meet this goal.